Happy Sunday everyone! I’m working on a little surprise for you but I couldn’t help but share this new little gem that landed in my email. 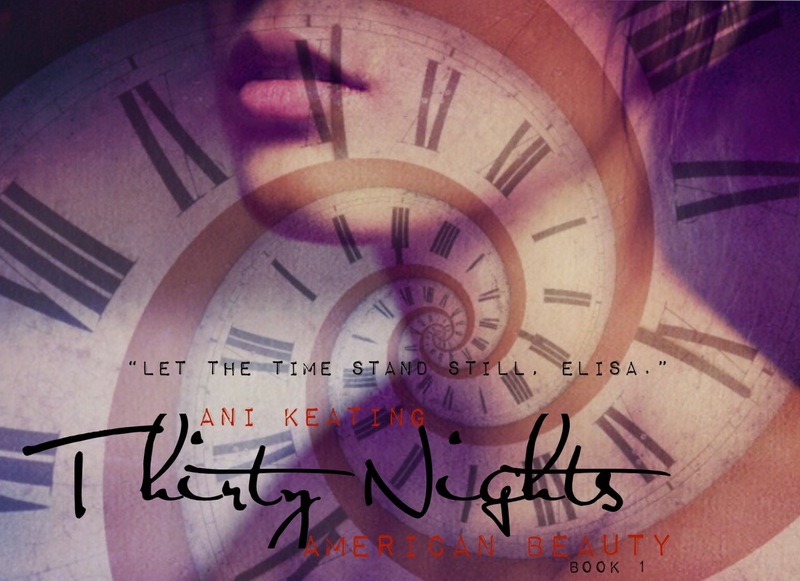 FAN ART for Thirty Nights! This is from the talented Leslie Alvarez who has more goodies in store for us. 🙂 I especially love this because it blends the painting with the ticking clock! What do you guys think? Maybe I’ll create a Leslie’s Gallery with Javier on the blog. Thank you Leslie for sharing your talent with us and for your love of Thirty Nights!! That is a great picture that depicted the heart of the book.